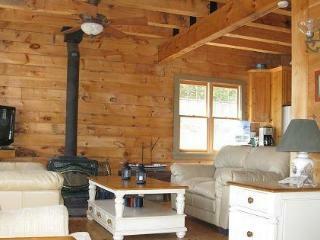 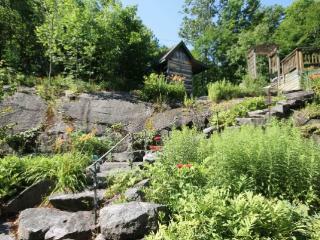 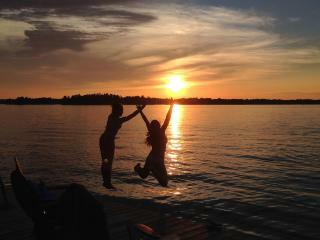 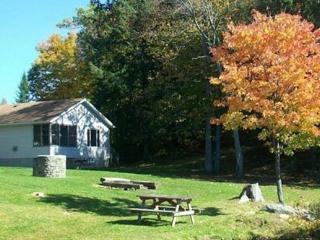 Priscilla's Cottage on Bass Lake~Charming family cottage! 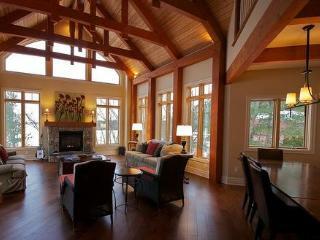 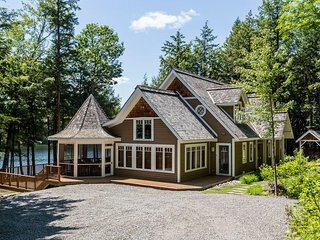 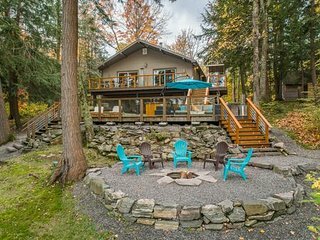 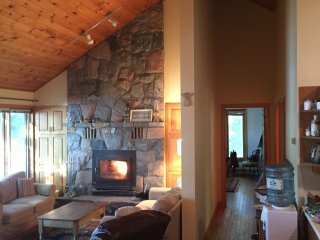 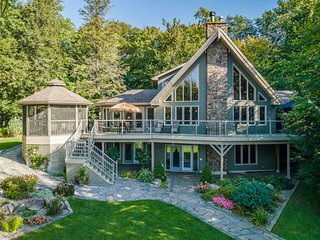 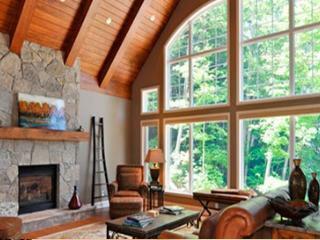 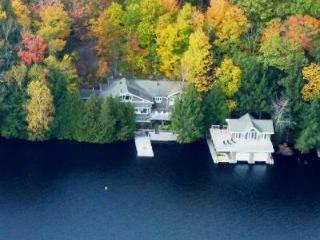 Stewart Lake Retreat~Gorgeous beachfront with all the bells & whistles! 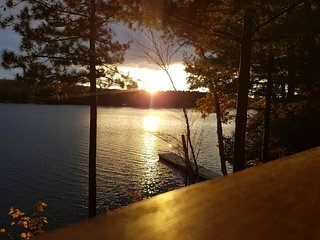 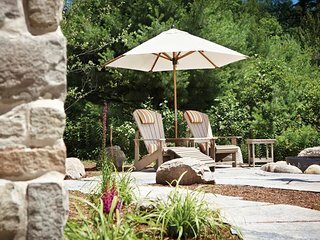 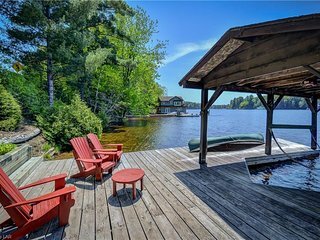 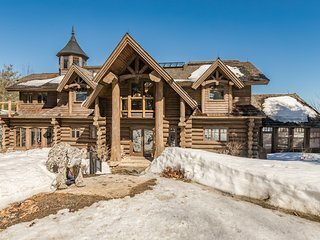 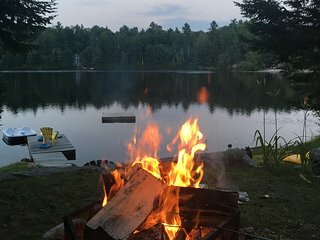 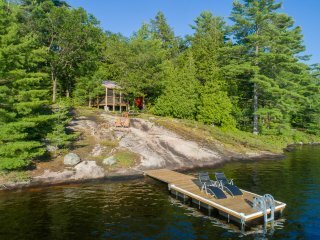 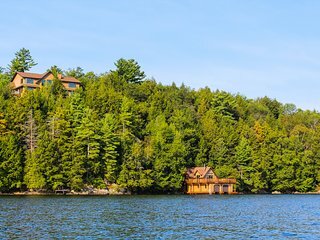 Yellow Log Cabin~Gorgeous Custom Built Log Cabin On Lake Rosseau! 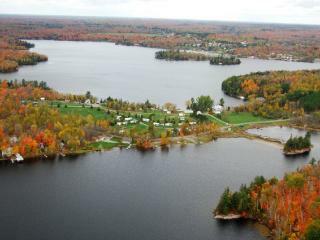 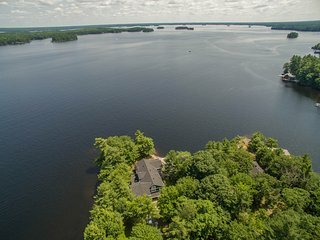 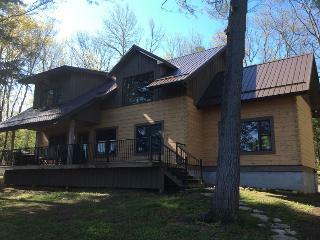 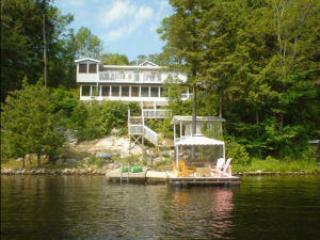 Blissful Sands~Fabulously renovated 5 bedroom, 4 bath on Lake Joseph! 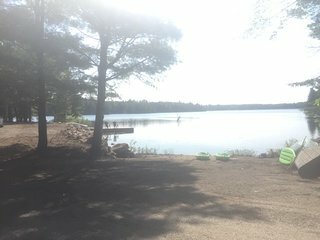 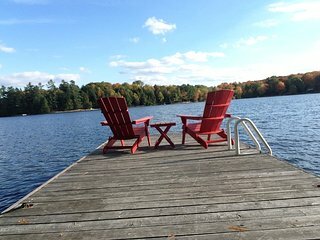 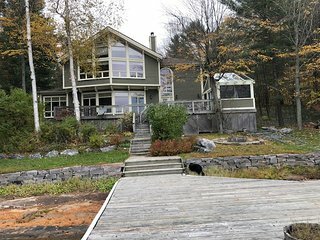 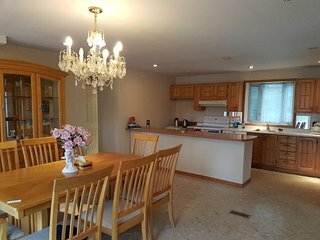 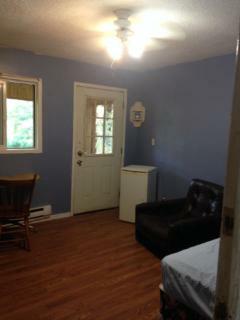 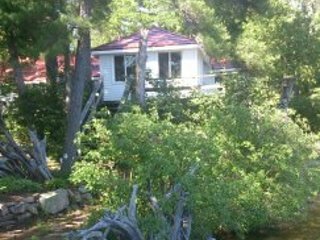 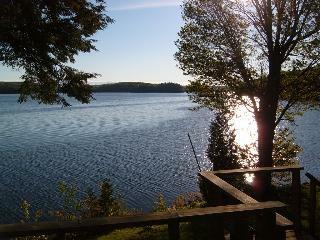 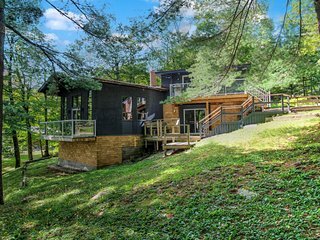 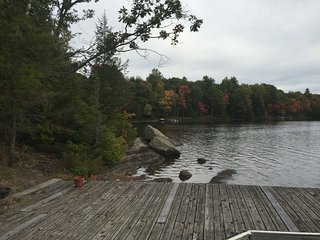 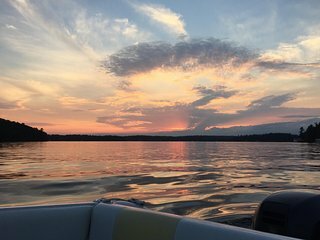 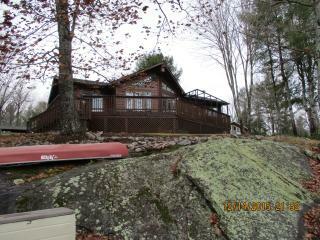 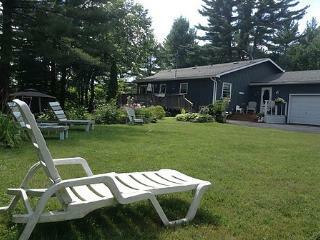 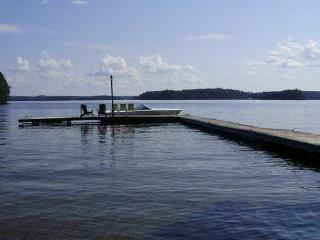 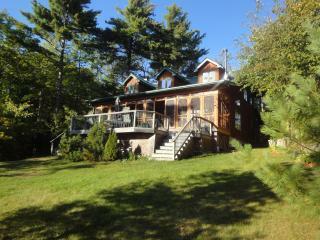 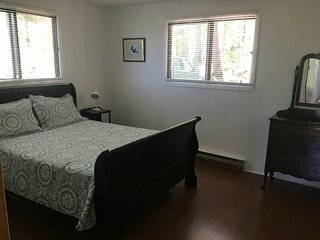 Family Tides~Newly renovated 3 bedroom 1 bath on fabulous Stewart Lake! 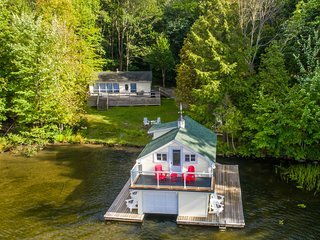 Lakeside Charmer~ Irresistible family cottage on Acton Island!